YLJ series torque three-phase induction motors have such special electrical performance as soft mechanical properties, excellent linearity, and wide range of velocity modulation. The velocity decreases and the motor torque grows as the load increases. Small changes in load can well result in correspondent changes in velocity. Tiny changes in the voltage of the power supply can lead to corresponding changes in velocity and motor torque. 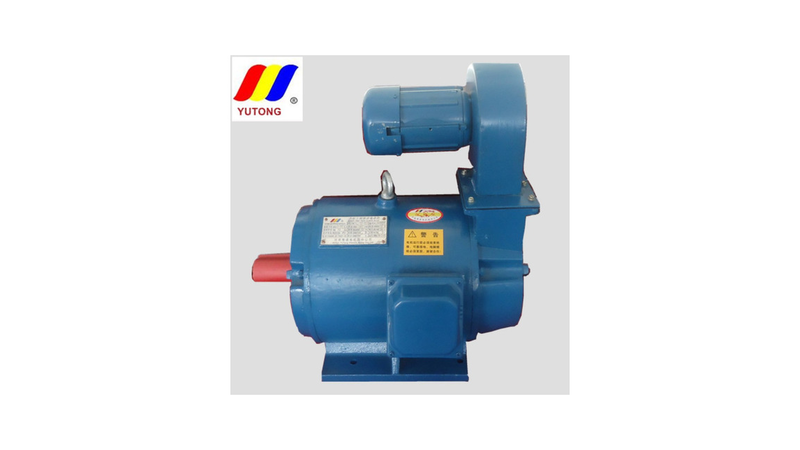 YLJ is an ideal step-less voltage variable speed regulating motor. It can be used as the power source of the equipment for reeling in threads, opening rolls, velocity modulation, etc., in paper-making, textile, electric wires and cables, rubber, plastics and the processing of metal wire materials.